Yea, we can make the dress in the lilac and you are reminded to choose the lilac colour in the colour chart during checkout, we will then make it for you accordingly. 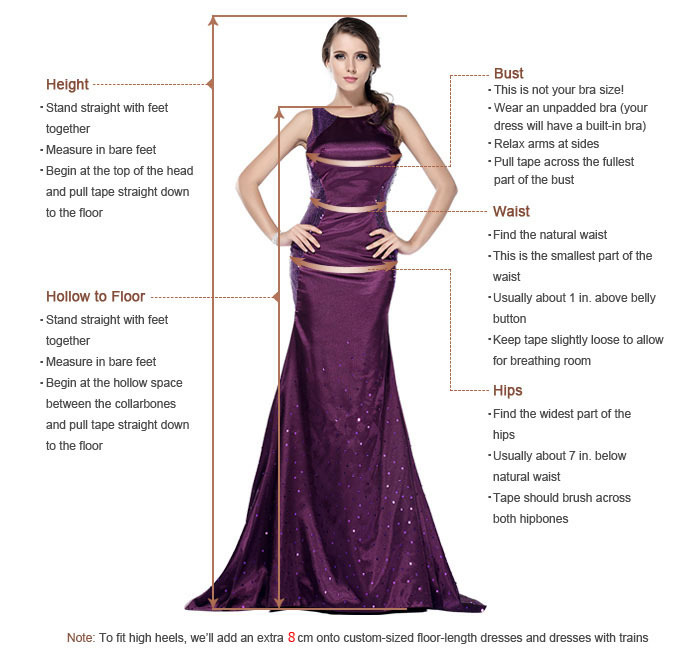 We can customise the dress in the size you require and make its fit perfect. If you are going to order 3 of this dress together, you can enjoy free shipping service, meanwhile, we would love to offer you a discount for the order. the dress is real pretty in person. I recently ordered this dress for a wedding I will soon be attending. Everything went very smoothly, it was shipped quickly, and the dress is real pretty in person. The only problem I had was the size. So i got some minor alterations and then it fits well. Thank you all the same.